Batman vs Superman Fan-made Poster. Great one! <3. 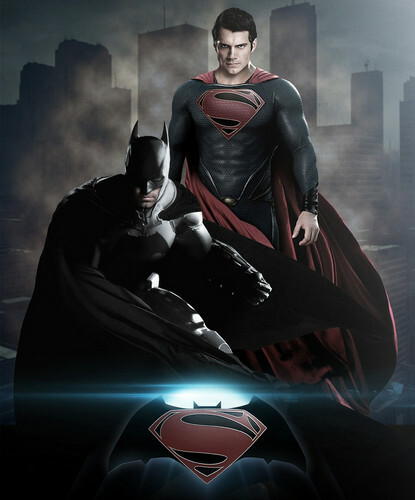 HD Wallpaper and background images in the Superman club tagged: photo dc superman batman fan made poster.